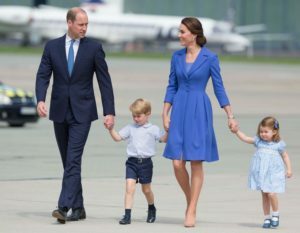 Most families pass down a last name from one generation to the next, but the British royal family follows their own rules and traditions. They have formal titles that are made up of up to 15 words, but tend to only use Prince or Princess in front of their given name. 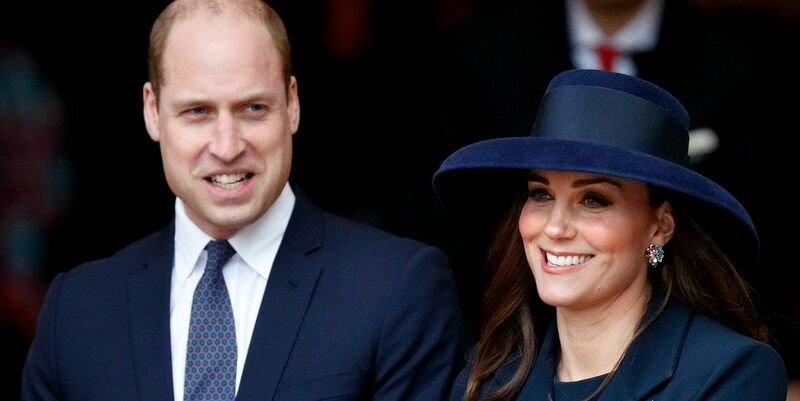 However, with the birth of Prince William and Kate Middleton’s third child taking place any day now, many are curious as to whether he or she will adopt the surname the descendants of Prince Phillip and Queen Elizabeth often use on certain occasions: Mountbatten-Windsor.